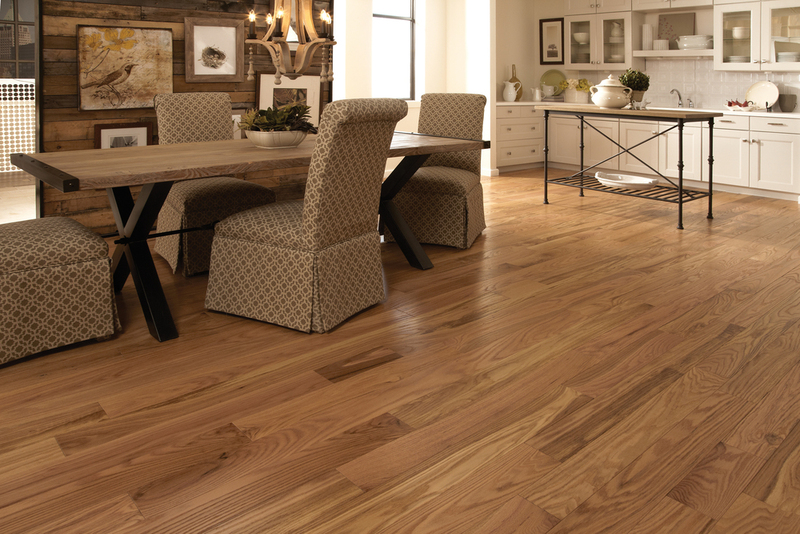 Warren's offers a wide range of carpet, hardwood, laminate, vinyl, and ceramic tile flooring to meet the needs and style of any room in your home. With so many choices available for flooring, our customers know that they can count on our knowledgeable sales staff to assist them in selecting the right floor for the right application. And of course, professional installation is available for all of our flooring products.